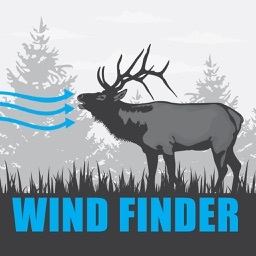 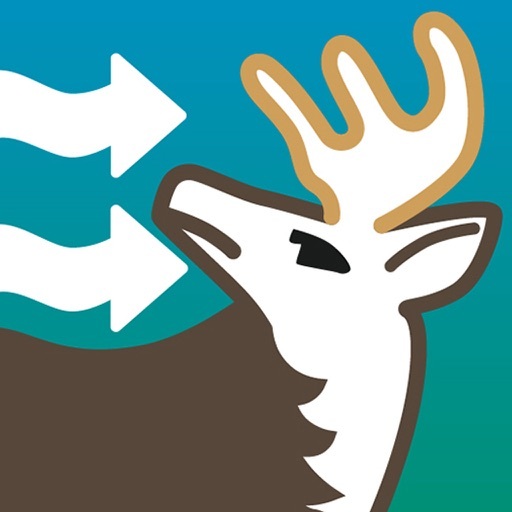 Wind Direction for Deer Hunting - Deer Windfinder by GuideHunting L. L. C.
Never let deer smell you again! 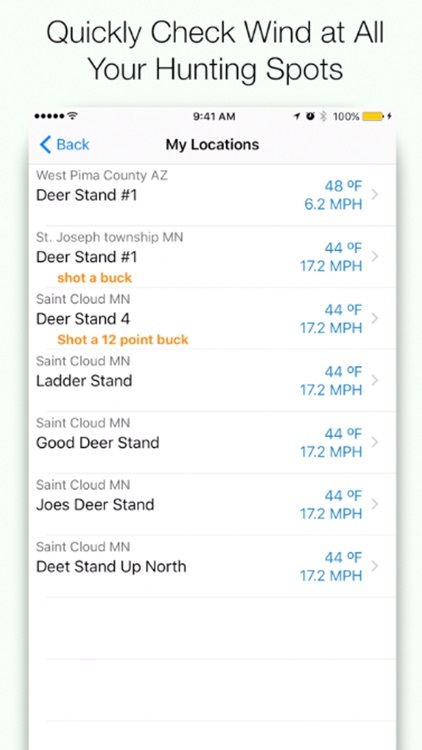 The Wind Direction for Deer Hunting - Deer Windfinder allows you to visualize the current wind direction at your exact hunting spot making it simple to plan your deer hunt. 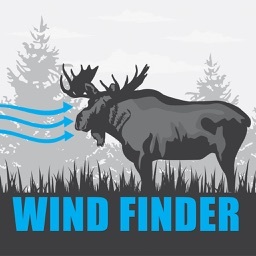 This deer wind finder is perfect for any deer hunter who wants to improve their chances of success in the field. 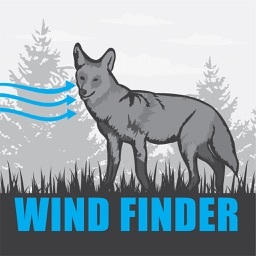 Deer have incredible sense of smell but with this deer windfinder you will be able to keep from being scented. 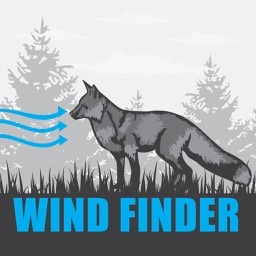 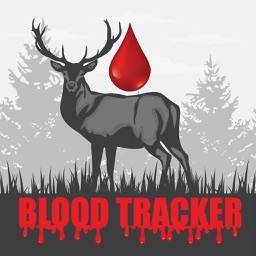 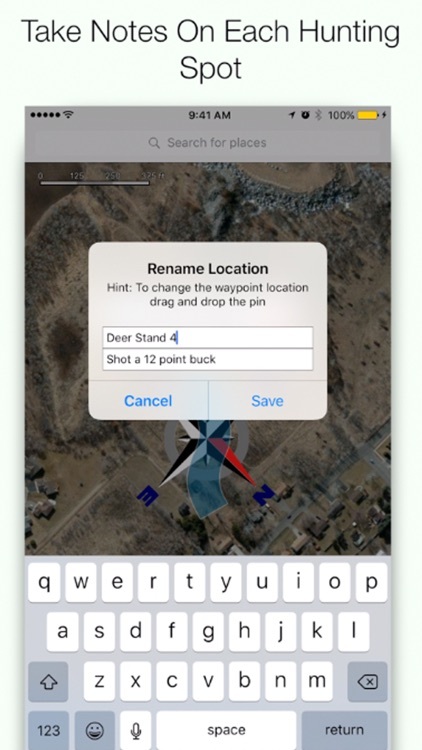 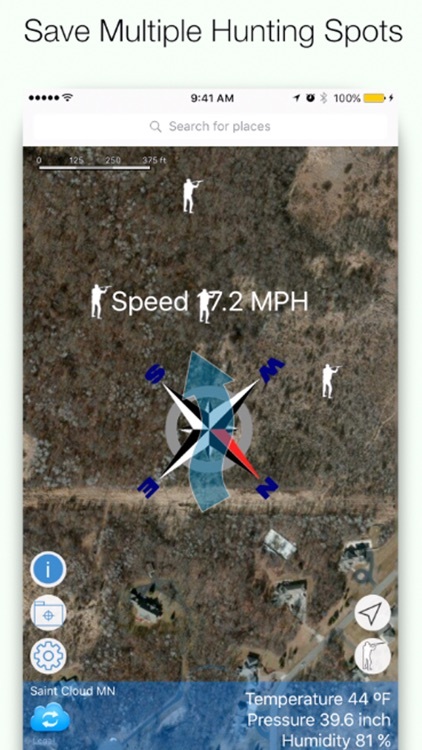 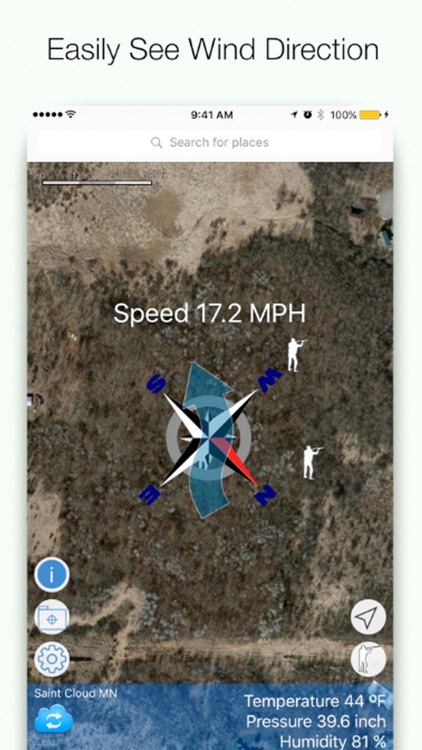 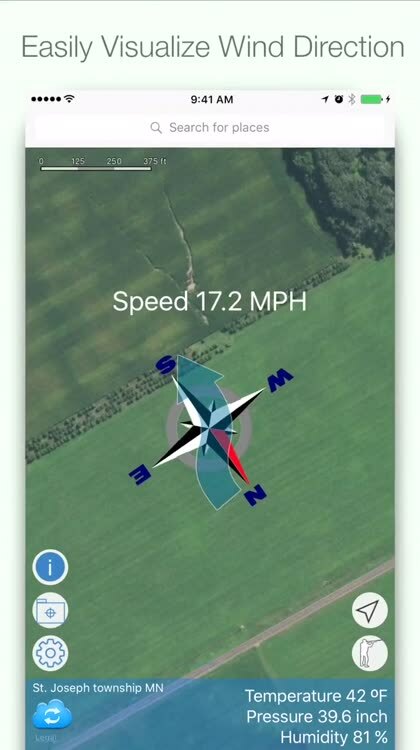 Download Wind Direction for Deer Hunting - Deer Windfinder and start having deer hunting success today!